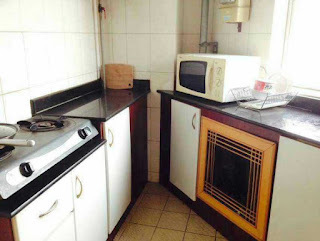 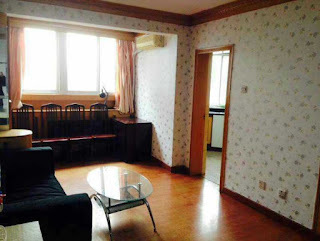 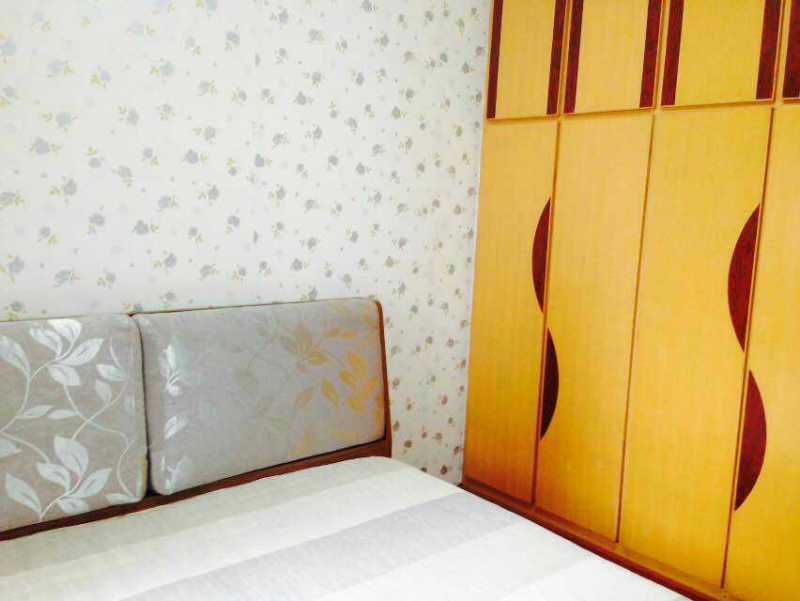 good 2bedrooms apartment available now at huaqingjiayuan available now . 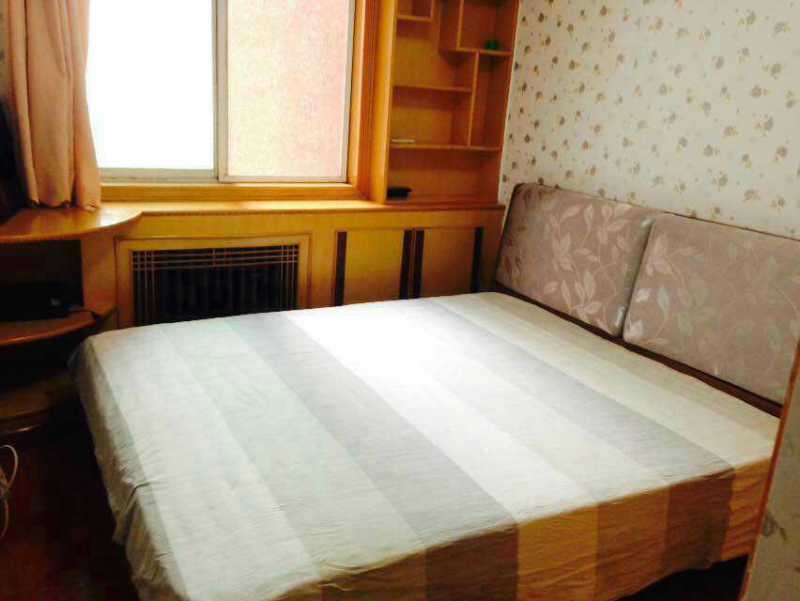 close BLCU ,Tsinghua and Peking university ,and walking distance to WU DAO KOU subway station . with all convenient access to high street shops, bars, restaurants, cinemas gyms, gallery. Fully furnished 2bedrooms apartment , 2bedrooms , kitchen and bathroom . 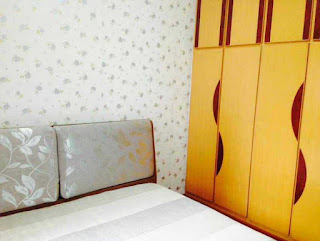 modern design with nice decoration, 24-hour security will provide a safe home. 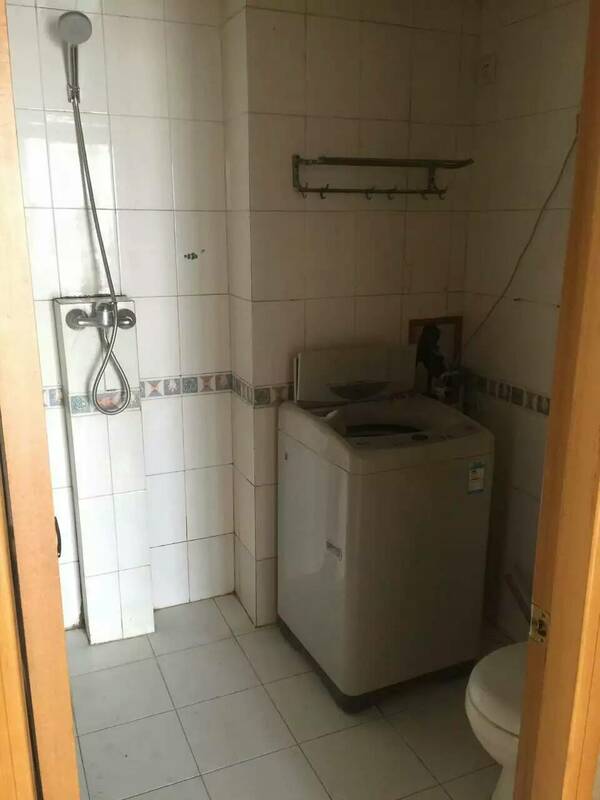 The rental price is 7200RMB . 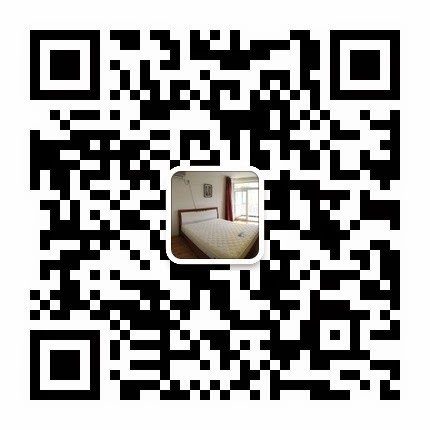 If you are interested ,you are always welcome. 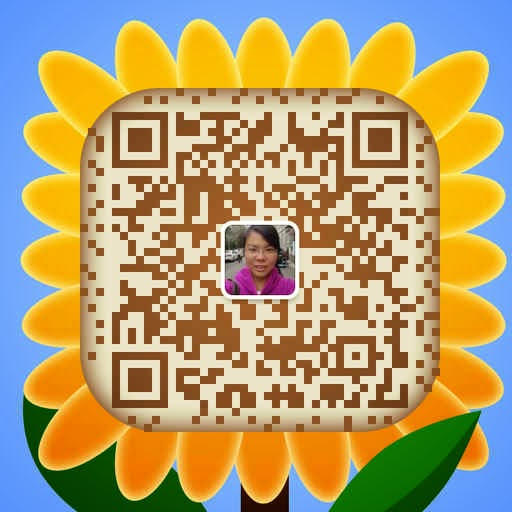 you are always welcome . 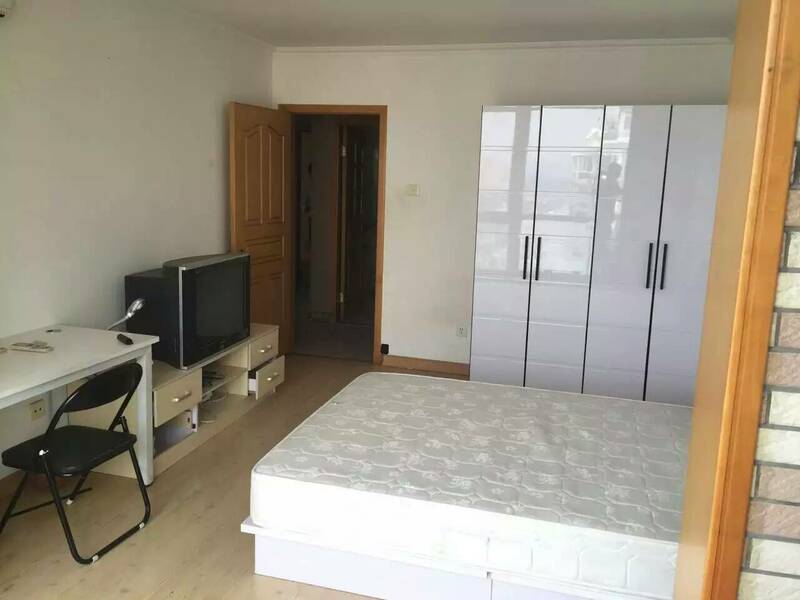 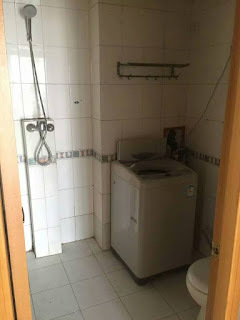 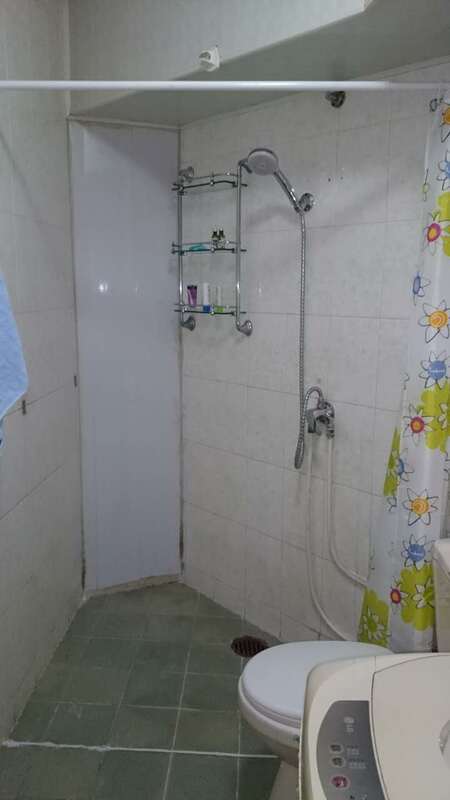 one bedroom apartment at huaqingjiayuan , 5mins walking to wu dao kou subway station , 10mins walking to BLCU , walking to Tsing hua and Peking university . 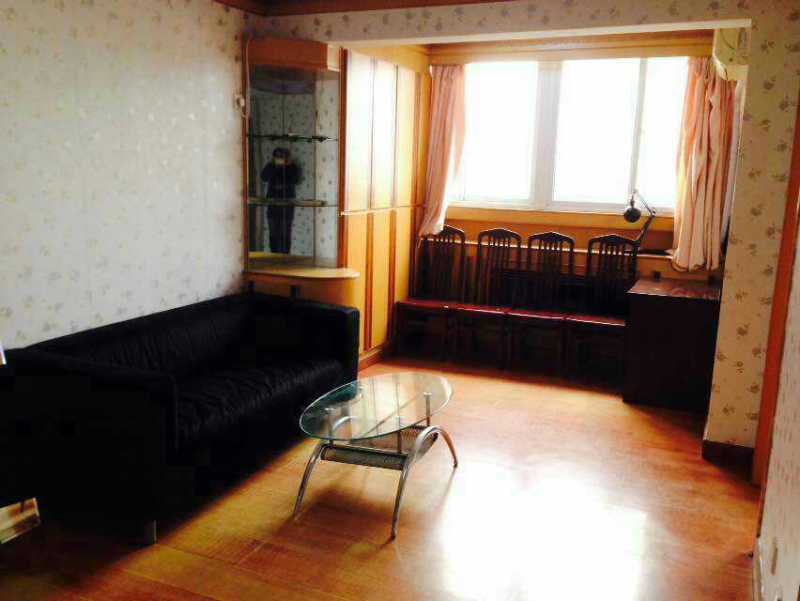 -bank , coffee shop, supermarket around here. 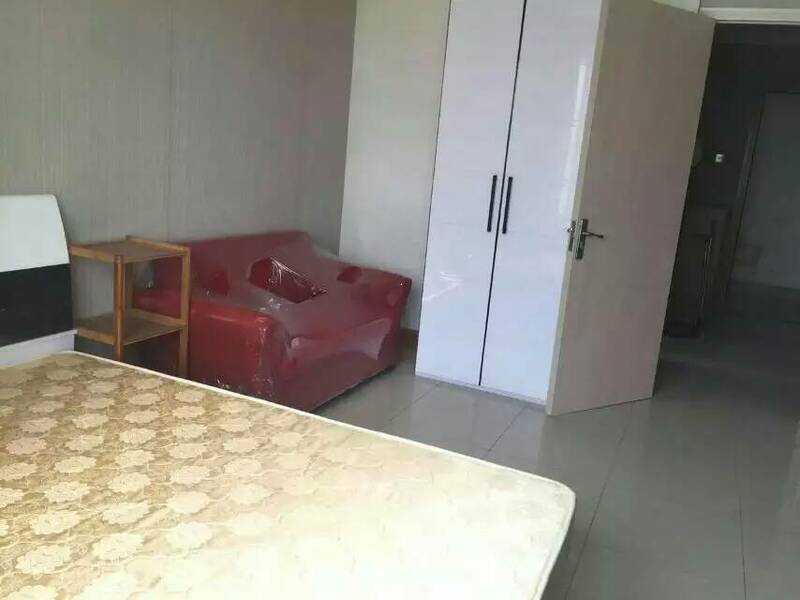 one bedroom ,big living room , kitchen and bathroom . the apartment is keep in good condition,full furniture .just talk your stuff move in is ok . 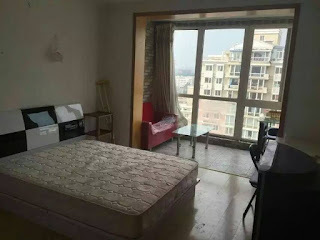 If you are intreated in ,please contact me ASAP to get more free apartment information.